Weaving community relationships, adventure experiences, and the arts in pursuit of higher education, skill building, and enriching friendships. 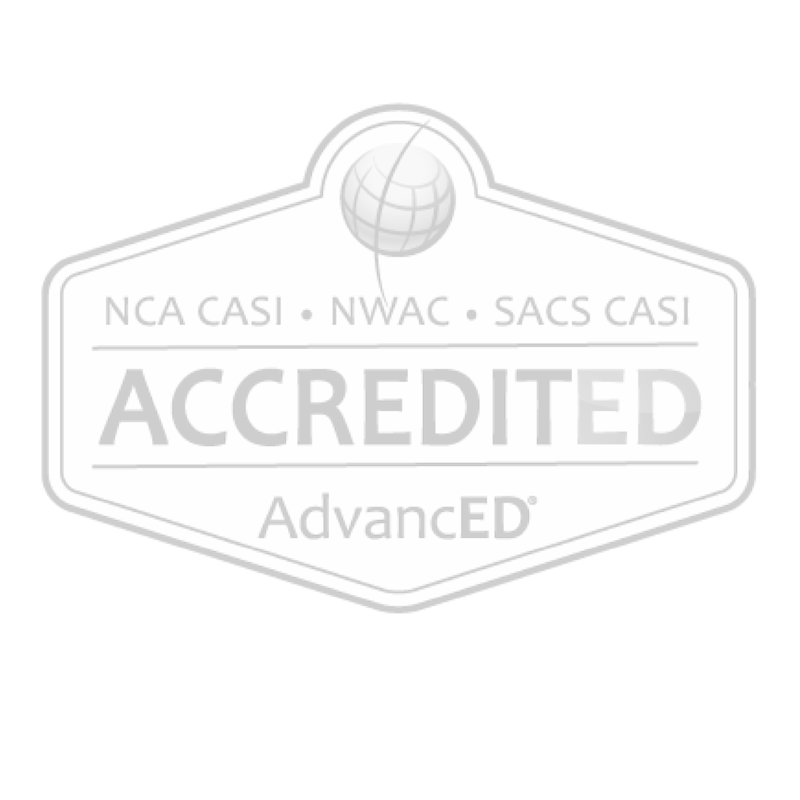 foster academic, social, emotional, and personal development.  Black Mountain Academy is a therapeutic boarding school supporting adolescent males ages 13-17 with level 1 autism or who struggle with social relationships, anxiety, and traditional academic approaches. We believe our young men (grades 9-12) are capable of living productive and fulfilling futures if vital life skills can be mastered. 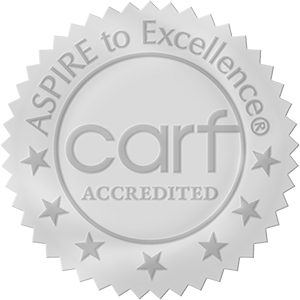 "It is a profound privilege to be partnering with Aspiro to bring expert care to young men with high functioning autism. 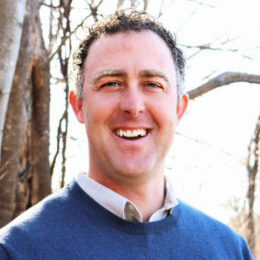 Our team has a tremendous opportunity to integrate supportive care and education utilizing the resources of the vibrant communities of Asheville and Black Mountain. I'm thrilled to be a part of expanding the skills and opportunities of young men who have tremendous gifts and personalities."